Giro d'Italia is actively aiding the Israeli government in falsely portraying occupied East Jerusalem as part of Israel and its “unified capital,” something the international community does not recognize. The Giro will be a key event in Israel’s “celebrations” for the 70th anniversary of the founding of the state, when pre-state militias and later the Israeli army forced approximately 800,000 indigenous Palestinians, Muslims and Christians, from their homeland. Just as it would have been unacceptable for the Giro d’Italia to start from apartheid South Africa in the 1980s, it is unacceptable to start the race in Israel as it will only serve as a stamp of approval for Israel’s oppression of Palestinians. This campaign calls on Giro d’Italia to relocate the race from Israel to avoid covering up Israel’s violations of international law and Palestinian human rights. The Israeli government wants to use the prestigious cycling event to improve its image abroad and whitewash its oppression of Palestinians. Gilad Erdan, Israel's Strategic Affairs Minister, called the Giro’s Israel start "a huge achievement in and of itself that strengthens Israel's legitimacy." The Giro d’Italia is reinforcing Israel's illegal claim of sovereignty over the city of Jerusalem as a whole at a time when the UN and the entire world, with the exception of US president Donald Trump’s administration, do not recognize Israel's sovereignty over East Jerusalem nor any part of Jerusalem, East or West, as Israel's capital. The race stage through southern Israel will pass by dozens of Palestinian Bedouin towns refused basic services and subjected to repeated racist demolitions by Israel. The Giro is also working with at least one company active in illegal Israeli settlements. A sport closely associated with freedom must not be used to cover up Israel’s denial of Palestinians’ rights, including the right to freedom of movement. Giro d’Italia has stated it has a Plan B. It is time to implement that plan. Israel’s illegal wall, military checkpoints and roadblocks, Jewish-only settlements and roads, as well as its policy of siege and curfews have systematically obstructed the practice of sports by Palestinians, in particular the sport of cycling. In 2007, Israeli military forces blocked the Palestine International Bike Race, preventing approximately 350 cyclists from pedaling from Ramallah to Jericho. In 2016, Israeli forces prevented the award ceremony for the “Return Ride” in Bi’lin from taking place and arrested one of the cyclists. Palestinian athletes are regularly prevented from training and participation in competitions, at home and abroad. Giro d’Italia is helping cement Israel’s unlawful claim of sovereignty over the city of Jerusalem as a whole. 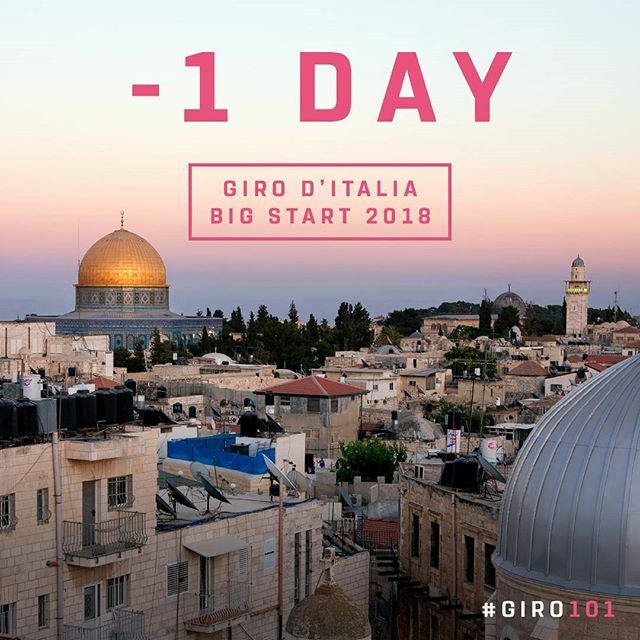 On its web site and official social media channels, Giro d’Italia deceptively portrays occupied East Jerusalem as part of Israel and as its unified capital. No country in the world officially recognizes any part of Jerusalem as Israel’s capital. On November 29, Giro d’Italia made a clumsy attempt to partially remedy the problem by adding the adjective “West” to Jerusalem on race material, but backpedaled in less than 24 hours following threats from the Israeli government to withdraw sponsorship. Despite repeated claims by Israeli ministers during the announcement ceremony, the world community, now with the exception of the anti-Palestinian Trump administration, does not recognize any part of Jerusalem as Israel’s capital. The Jerusalem Municipality is actively involved in the illegal gradual ethnic cleansing of Palestinians, including through home demolitions and forced expulsions as a matter of policy. In Southern Israel, where another stage of the race is planned, Israel refuses to recognize or provide fundamental services to dozens of Palestinian Bedouin towns. 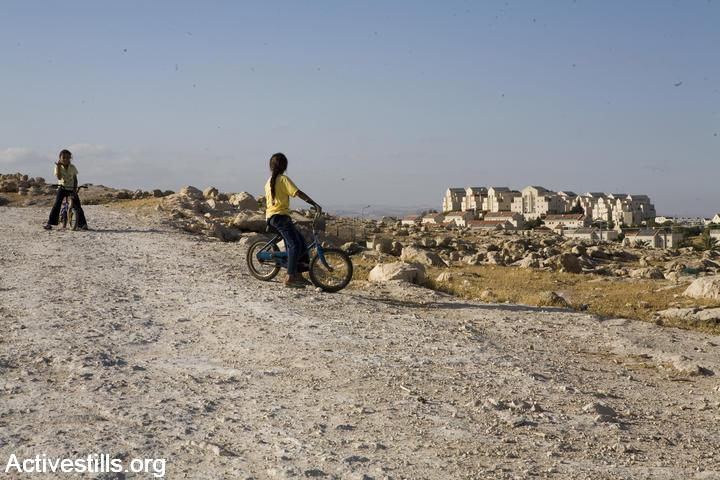 Israel has repeatedly demolished these towns, in the case of Al-Araqib over 120 times. Since 2010, Israel has revoked the citizenship of hundreds, possibly thousands, of Palestinian Bedouins for no reason, leaving them stateless. This is an affront to every Palestinian and conscientious person worldwide who will commemorate May 2018 as the anniversary of the Nakba (“catastrophe”), when approximately 800,000 indigenous Palestinians were forcibly and premeditatedly removed from their homeland. More than 500 Palestinian villages and 11 towns were destroyed during or after the Nakba. It signaled the beginning of Palestinian dispossession and of Israel’s ongoing systematic denial of Palestinians’ human rights, including the UN-stipulated right of Palestinian refugees to return. Giro d’Italia plans to “celebrate” the ethnic cleansing of a majority of the indigenous Palestinians. 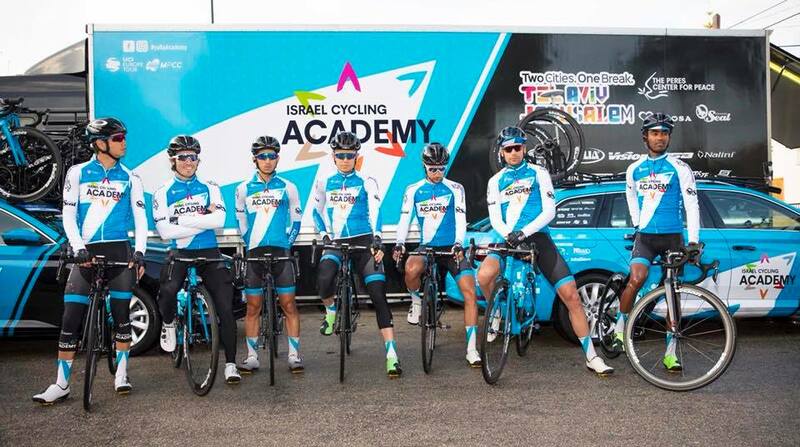 The Israel Cycling Academy (ICA), Israel’s national team, was created just three years ago with the stated goal of promoting “normal Israel,” as part of Israel’s “branding” efforts. The ICA is partnered with the Israeli Ministry of Tourism, which has been working to bring celebrities and influential figures to Israel. The ICA is one of four wildcard (unqualified) teams invited by Giro d’Italia to participate in the race. Just days before the Giro d’Italia is to take place, the ICA will participate in a race through occupied East Jerusalem to the illegal settlement of Pisgat Ze’ev. The Israel Cycling Federation sponsors and holds national league competitive races in areas under Israeli military occupation, in violation of international law. Both the ICF and the ICA are members of the Union Cycliste Internationale (UCI), the world governing body for cycling. The Giro d’Italia is a UCI World Tour event. UCI must take measures to relocate the race from Israel to prevent further damage to the sport of cycling. 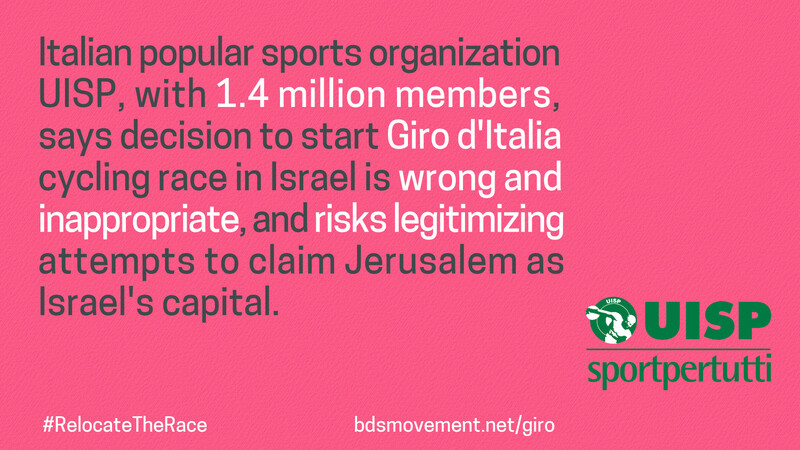 Palestinian civil society as well as international human rights organizations, trade unions, ethical tourism associations, sports and faith-based groups and members of European Parliament have called on Giro d’Italia to relocate the race from Israel. More than one hundred twenty human rights organizations, from over 20 countries together with renowned linguist Noam Chomsky, prominent jurists John Dugard and Richard Falk, Italian playwright Moni Ovadia, members of European Parliament issued an international call urging Giro d’Italia to move its 2018 “Big Start” from Israel due to its grave and escalating violations of international law and Palestinians’ human rights. Italian organizations ARCI and UISP, each with over one million members, have called for the race to be moved. 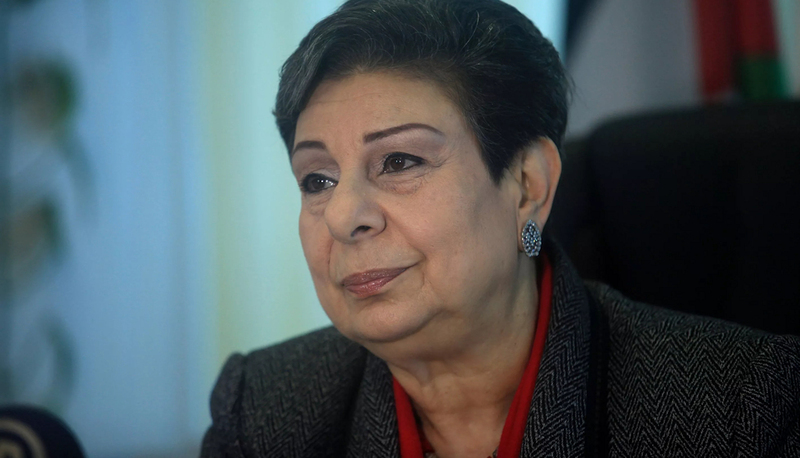 PLO Executive Committee Member Dr. Hanan Ashrawi condemned Giro d’Italia for bowing to pressure from Israel’s right-wing coalition government over references to West Jerusalem on its website and called for the race to be moved outside of Israel. Palestinian Ambassador to Italy Mai Al Kaila also denounced Giro d’Italia for "clear politicisation" of the race. 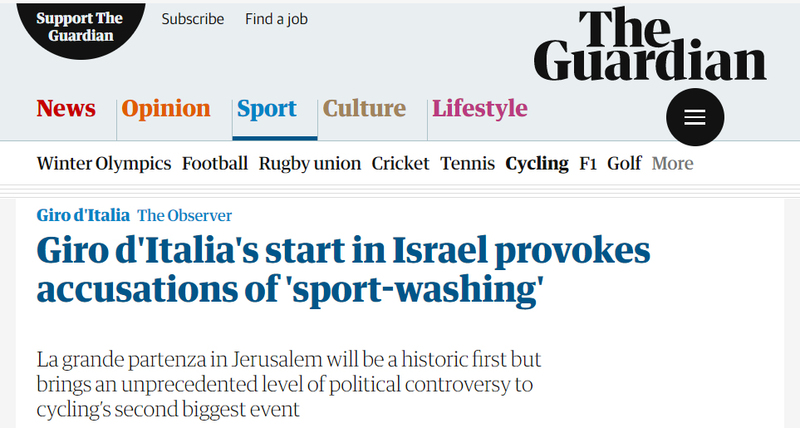 The race start in Israel has been described by journalists and sportswriters as a “masterstroke of ‘soft diplomacy,’” a “public relations coup” and “valuable image-polishing” in exchange for millions of euros in Israeli official sponsorship. On 25-26 November 2017, hundreds of cyclists in cities throughout Italy held two-wheel demonstrations against the Giro d'Italia's decision to hold the 2018 race start in Israel. Allowing one of cycling’s top races to take place in Israel will serve as a stamp of approval for Israel’s oppression of Palestinians. 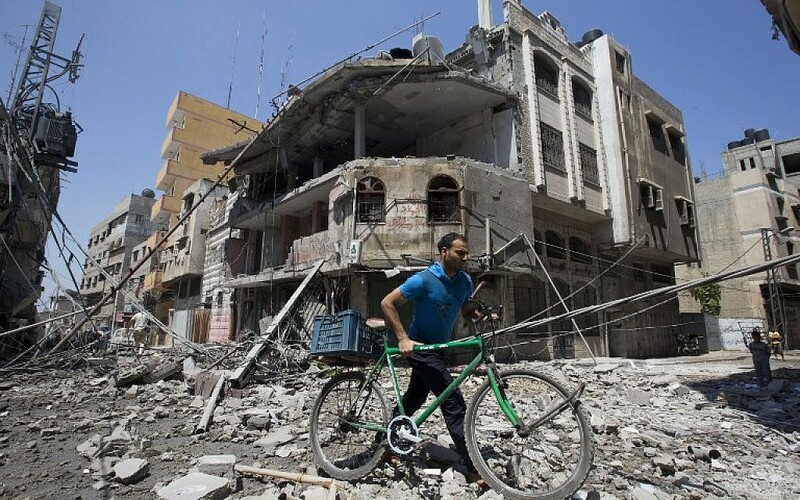 Grassroots campaigning can put pressure on professional cycling to hold Israel to account while raising awareness on restrictions on Palestinians’ freedom of movement and denial of other fundamental rights among cyclists everywhere. Help spread the word on the campaign to convince Giro d'Italia and UCI, the world governing body of cycling, to relocate the famed cycling race from Israel. There are organisations working on the #RelocateTheRace campaign across the world. Get active and connect with a group in your country now! On Saturday, March 10, join cities across the world for the International Day of Action to #RelocateTheRace. Organize a bike rally, a protest, two-wheel street theatre or join us on social media. Let’s step up pressure on professional cycling to hold Israel to account. 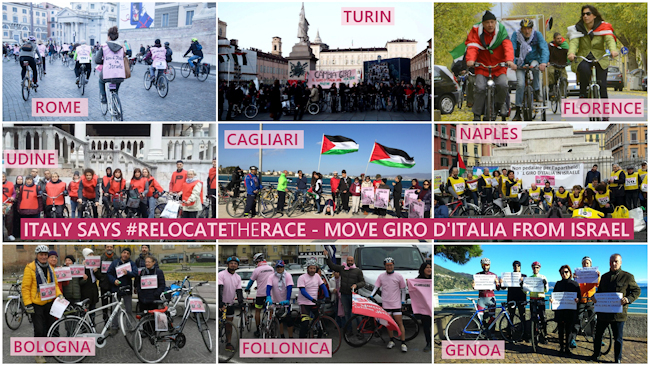 Join thousands who have written to Giro d’Italia organizers RCS MediaGroup, urging them to #RelocateTheRace from Israel. 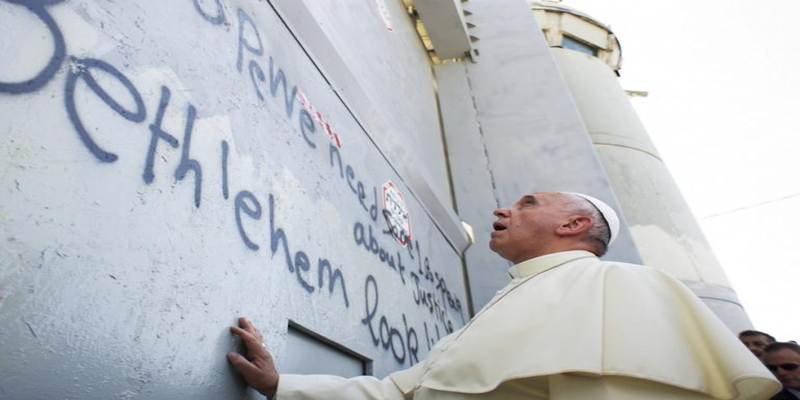 Click here to tell Giro d’Italia to steer clear of Israeli apartheid.